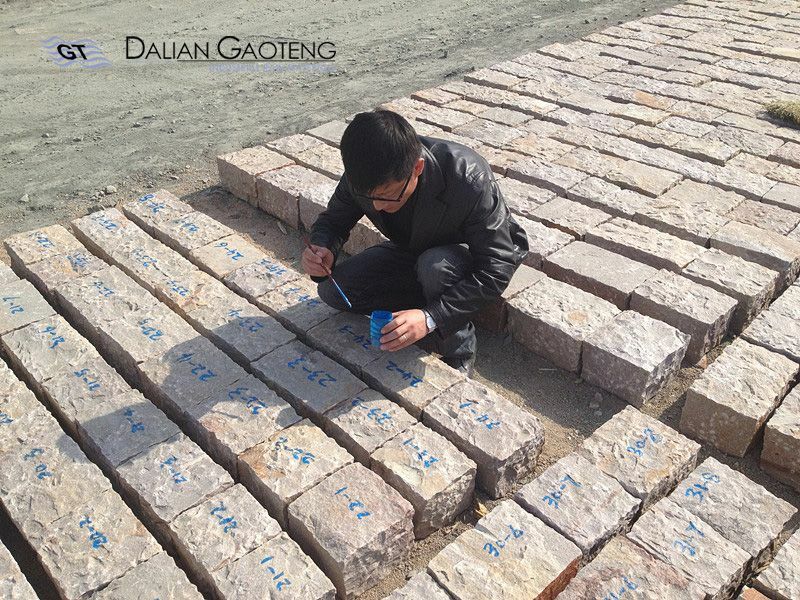 Gaoteng provides you customization service of silica pebbles , silex blocks. and silica sand. For silica pebbles, usually, we process silica pebbles of size in 2-4cm,4-6cm,6-8cm,8-10cm,10-12cm and 12-15cm. All these sizes can basically cover your demand of grinding media in ceramic ball mill. However if you require particular size of silica pebbles, we can process for you. 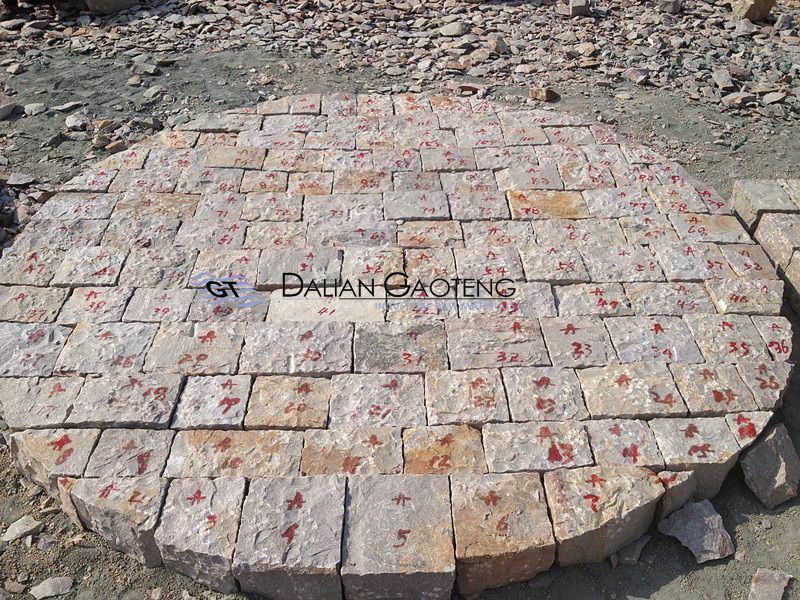 For silex blocks, usually, we process silex lining bricks according to your ceramic grinding ball mill size. For silica sand, we have size of 5mesh, 10-20mesh,20-40mesh,40-100mesh,100-120mesh,120-150mesh,200mesh,325mesh,400mesh.